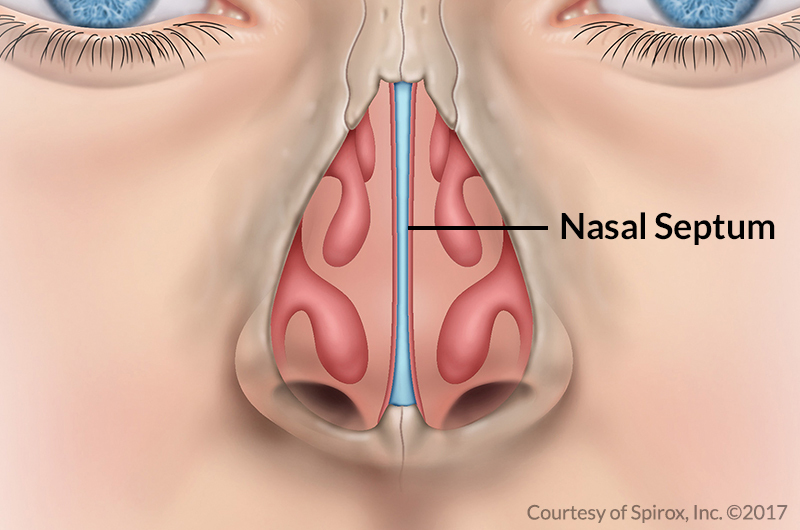 Nasal obstruction is a blockage of the nose or nasal cavity that can disrupt normal breathing and sinus drainage and can be a significant contributor to snoring and impaired sleep. It can be caused by conditions such as a deviated septum, sinusitis, nasal polyps or even a presence of a foreign object. 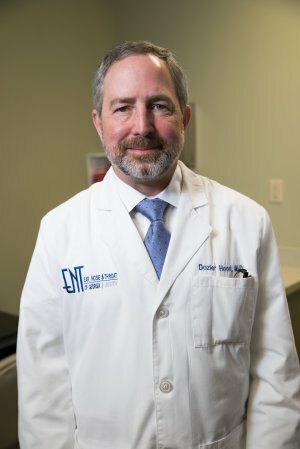 Our team of experts at ENT of Georgia South can treat your chronic nasal obstruction and greatly enhance your quality of life. 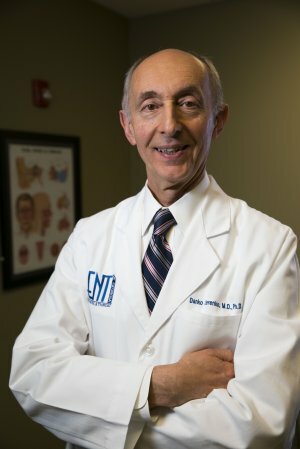 While there are several effective non-surgical treatments available for nasal obstruction, if necessary, our physicians can correct a deviated septum – which obstructs the air passage through the nose – in a surgical procedure known as a septoplasty. We have performed hundreds of successful septoplasties that have allowed patients to breathe and sleep normally and live healthier lives. The nasal septum is a thin "wall" of cartilage and bone that divides the nose into two cavities. Many people have a deviated septum. It can arise from birth or be a result of trauma or previous surgery. Can a deviated septum affect my health? 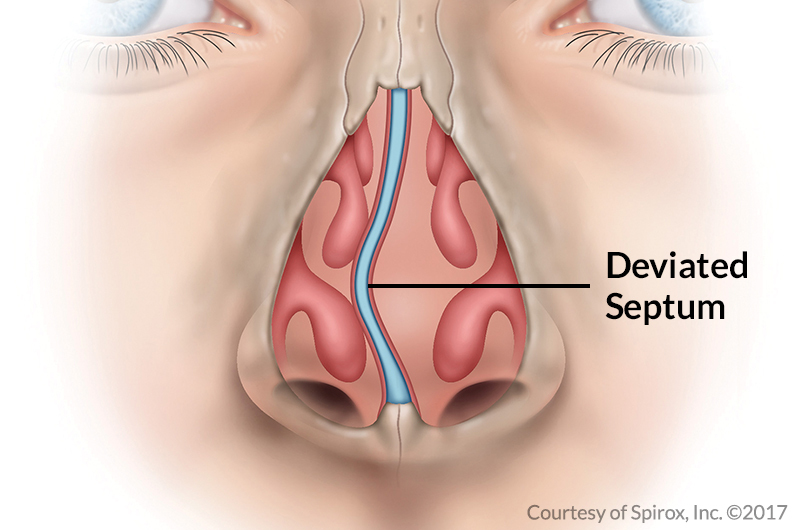 Depending on the location and the severity of the deviation, a deviated septum can lead to nasal obstruction. Nasal obstruction causes difficulty breathing, dry mucous membranes, nose bleeding, nasal pain or headaches, sinusitis, decreased smell and taste, snoring, post nasal drip, sore throat and a variety of other problems. Oftentimes, enlarged turbinates are associated with septal deviations, and smoke, allergies or infections can make symptoms worse. Finally, septal deviations can lead to external, visible deviations of the nose. It is important to have a complete evaluation of the upper airway with symptoms of nasal obstruction. Non-surgical treatment for a deviated septum is aimed at improving symptoms. These include avoiding allergens and taking antihistamines, decongestants, steroids, inhaled nasal steroids, antibiotics, and ointments and saline sprays to humidify the nose. Surgery for a deviated septum is aimed at straightening out the bone and cartilage. 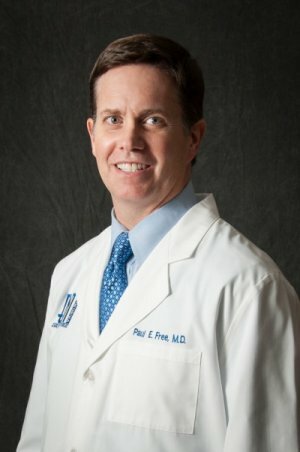 If the septal deviation is causing a cosmetic deformity of the nose, it may be necessary to straighten the septum to improve the appearance of the nose. Septoplasty is surgery to straighten or change the shape of the nasal septum to treat symptoms and problems associated with nasal obstruction. 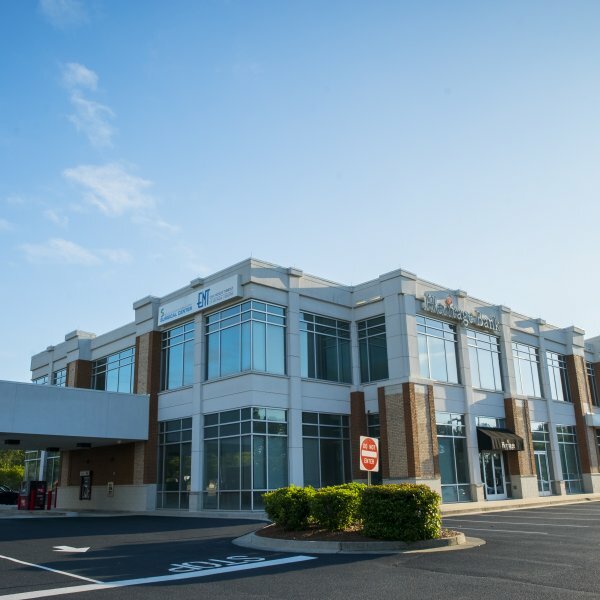 Depending on the problem at hand, a septoplasty can be performed endoscopically, with small incisions inside the nose, or as an open procedure, if needed. 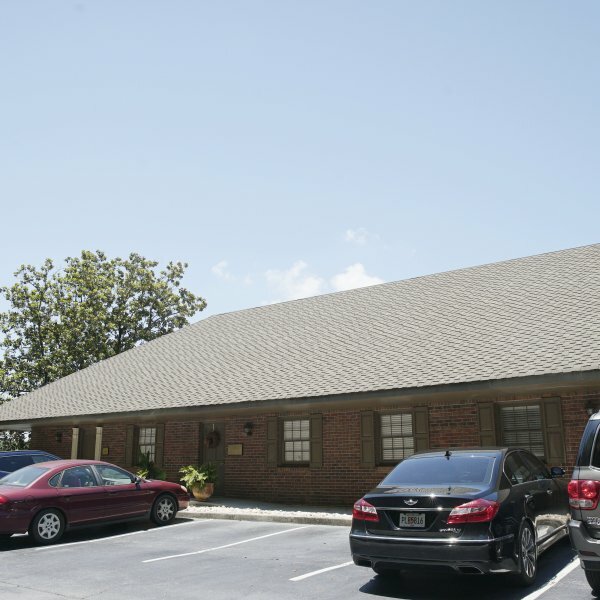 It can be performed under local or general anesthesia, usually on an outpatient basis. The bone or cartilage of the septum is often repositioned or removed to allow the surgeon to open the nasal airway. 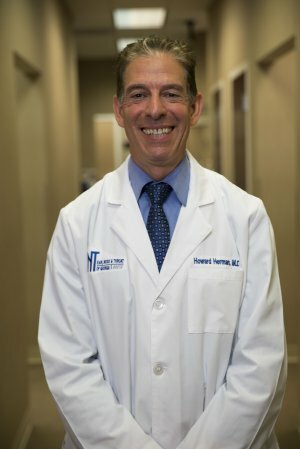 Septoplasty itself does not involve sinus surgery or breaking of the nasal bones, although these procedures can also be performed at the same time if needed. Septoplasty itself does not lead to "black eyes" and is associated with very little discomfort or pain. Unless performed as part of a rhinoplasty, septoplasty will not change the appearance of your nose. Turbinate enlargement is commonly seen with a deviated septum. When performing a septoplasty, it is sometimes necessary to reduce the size of the turbinates. There are many ways of performing this procedure. There may be initial swelling and nasal congestion after surgery. Occasionally, nasal packing is necessary to help the newly shaped septum heal straight or to prevent bleeding. You should avoid aspirin, nonsteroidal anti-inflammatory medicine, or other herbs and drugs which can cause excess bleeding before surgery. Risks and complications are unusual, however, you should review these with your surgeon. Over the next three to six weeks after surgery, you should start to experience improved nasal airflow. 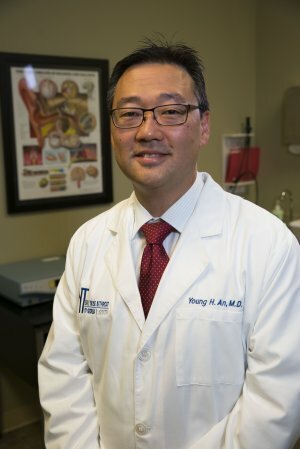 Treatment of nasal obstruction will lead to a better quality of life. Please consult with your otolaryngologist to further discuss treatment of a deviated septum and nasal obstruction. 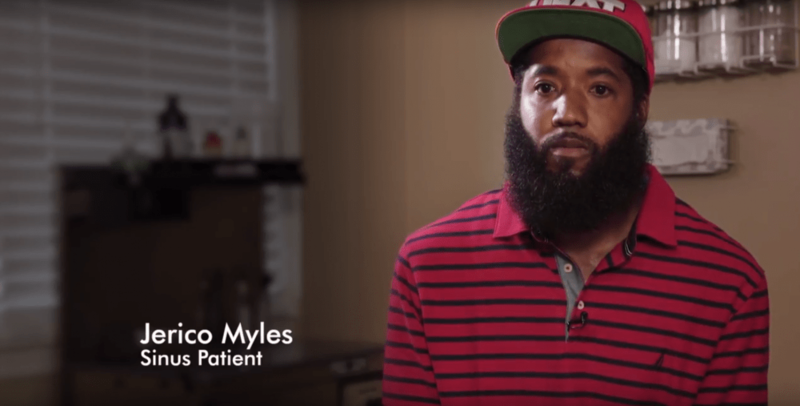 Hear how the doctors at ENT of Georgia South were able to help Jerico Myles with nasal polyps.